Fuel management is the act of managing and monitoring the fuel consumption of vehicles, typically within a fleet. 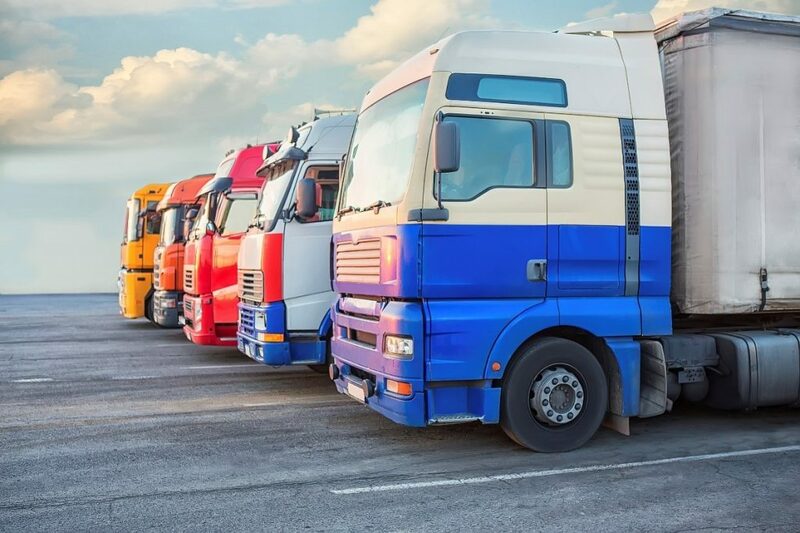 This is necessary to ensure the effective management of a fleet and allows fleet managers to track the amount of fuel used by drivers within their fleet. This can help you in your business as you look for ways to improve the day to day running of your fleet. With the help of fuel management systems and software, you can track, monitor and manage the fuel used by your fleet. This means that you can see where there are discrepancies and take action to prevent them, as well as identifying areas where you can improve efficiency. Fuel management systems provide the means of monitoring and managing fuel. These systems can be used for vehicle refuelling, allowing for the tracking of the dispensed. This then means that fleet managers are able to see how their fuel is used. These systems often allow for this information to be reviewed online where it can be monitored for the purpose of improving efficiencies. This is something that is often used in industries such as transport, rail, road, water and air. Fuel can account for a large proportion of overhead costs, so it is important for many business owners to ensure that their costs are kept low and their profit margins increased. What Does Bunded Fuel Tank Mean? Bunding refers to creating a retaining wall around a storage area. This can be used in many applications, but it is usually used in the storage of liquids and chemicals. In some cases, a bund wall could simply be constructed using concrete or masonry which surrounds the tank. However, these materials are often not suitable in cases where some chemicals are being stored. If certain chemicals are being stored, the bund wall will need to be constructed from a material that can contain the liquid should the inner storage tank fail. This material must be able to prevent the liquid from seeping out into the environment. A bunded fuel tank is a rather simple concept but adds an extra layer of security and safety to your fuel tank. These fuel tanks have two layers, almost as if one tank is sat inside a larger tank. As the outer tank can hold 110% of the contents of the inner tank, it provides protection against spillages. In some cases, a bunded tank is required by law to ensure the safety of the fuel and the environment. These fuel tanks offer benefits to a fleet manager as they help to ensure that not a drop of fuel is lost to a tank leakage. Additionally, the prevention of leaks ensures that the surrounding environment is protected from harmful chemicals and toxins found in fuel. Do I Need a Bunded Fuel Tank? There is legislation surrounding the storage of diesel fuel that may mean that a bunded fuel tank is the best option. This legislation is in place for the protection of the environment due to the dangers associated with a fuel spillage. The Guidance for Pollution Prevention sets out rigorous guidelines which are designed to minimise the risk of leakages and spillages. These regulations state that above ground oil storage containers (excluding oil refineries and distribution depots) must be strong enough and have the structural integrity to hold the fuel. In addition to this, within a commercial setting, if a container has the capacity to hold more than 200 litres, the storage container must be bunded. This bunded tank must then have a storage capacity of 110% of the inner tank’s storage capacity. Vehicle fleet management is a function used by companies who have the need for transportation. It allows them to increase efficiency and productivity through the use of methods and tools such as vehicle financing, vehicle maintenance, vehicle telematics and fuel management. Cost efficiency – when you can track the behaviour of a fleet, you can identify the areas where costs need to be saved. Safety – managing driver behaviour is essential for the safety of your drivers and fleet. Without the data provided through fleet management, this is impossible to monitor and manage. 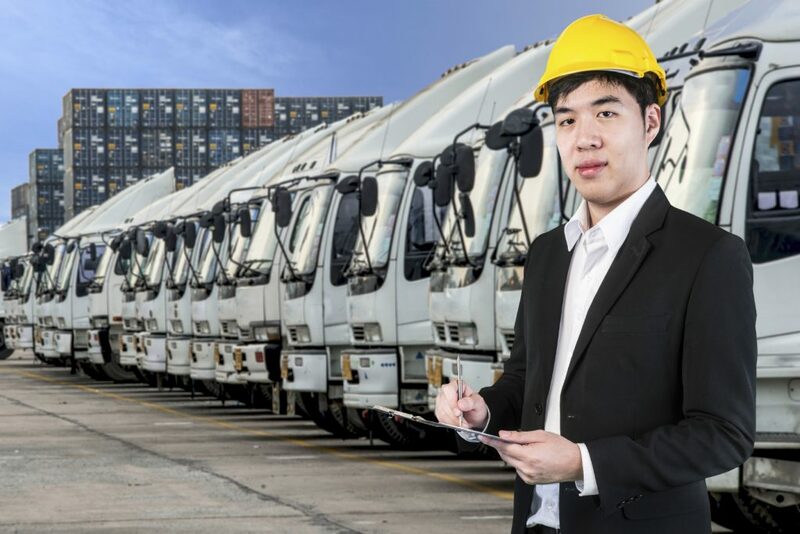 Time efficiency – through the use of various fleet management systems, much of the tasks taken on by a fleet manager can be automated or simplified, improving time efficiency. AdBlue is a solution that is used in diesel vehicles in conjunction with a treatment system called Selective Catalytic Reduction (SCR). AdBlue can only be used in vehicles that are fitted with an SCR system, and this is becoming more common, particularly in the commercial transport sector, largely due to the escalation of government emissions targets and regulations. AdBlue is made from a urea and water solution and creates a chemical reaction, converting harmful nitrogen-oxide emissions into water and nitrogen, rendering the emissions harmless. 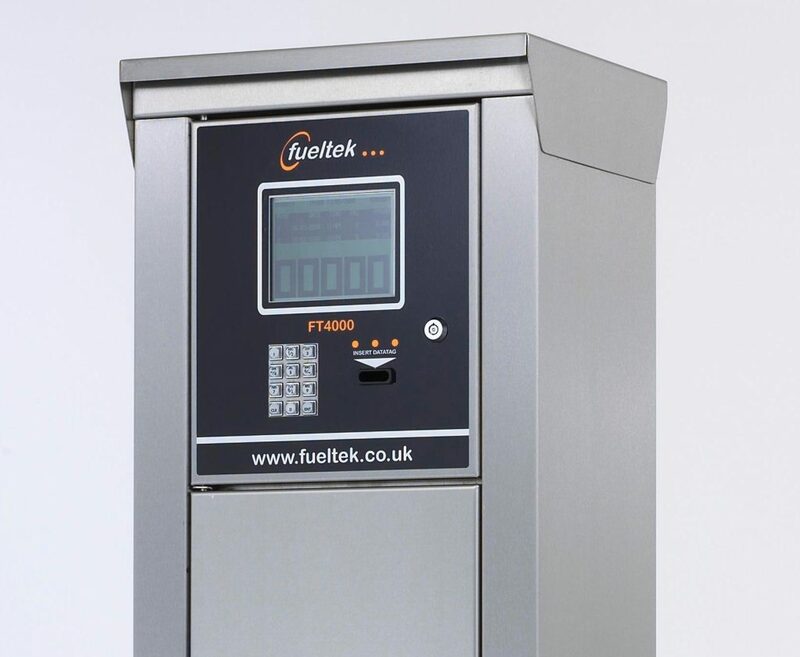 At Fueltek, we supply AdBlue pumps, storage tanks and solutions, giving better access for fleets and fleet managers. TankWatch is a fuel tank monitoring system that is used in conjunction with our range of products to make a full fuel management package. The software provides accurate information about current stock, available tank capacity, stock movements, deliveries and throughputs. This information can then be used by fleet managers to assess efficiency and identify any areas that may need improvements. The system uses probes inside the fuel tank to monitor fuel, providing accurate and up-to-date information to the fleet manager. The software can even provide alarms, alerts and warnings about unaccountable reductions in the tank contents, alerting the fleet manager to everything from leakages to fuel theft. If you have any further questions about our products or how they can help to improve the way you manage your fleet, don’t hesitate to get in touch with a member of our team and we will endeavour to answer any query you may have.